When tuning your vehicles suspension, there are many ways to change your vehicles handling characteristics. Springs, Dampers and alignment all play huge parts in affecting how your vehicle handles, but no component has as drastic effect on your body roll as the Anti-Swaybars without adversely affecting your ride quality. 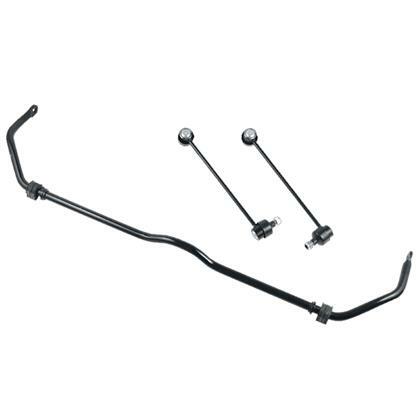 To the average enthusiast, the installation of a ST Anti-Swaybar or Suspension Techniques Anti-Swaybar Complete Kit will result in a drastic reduction in the boat-like feel that many vehicles have with the factory or even mildly tuned suspension. By increasing the rate of the front, rear or both bars over the factory units, the ST Anti-Swaybars, your body roll will be reduced giving you more confidence on long sweeping corners, on and off ramps, as well as in emergency maneuvers. For the Advanced Suspension Tuner, many ST Anti-Swaybars are built with additional adjustability either in the bar itself with multiple end link mounting points, or adjustable heim joint end links to tune in or out any undesirable handling characteristics of your current suspension setup such as over-steer or under-steer. 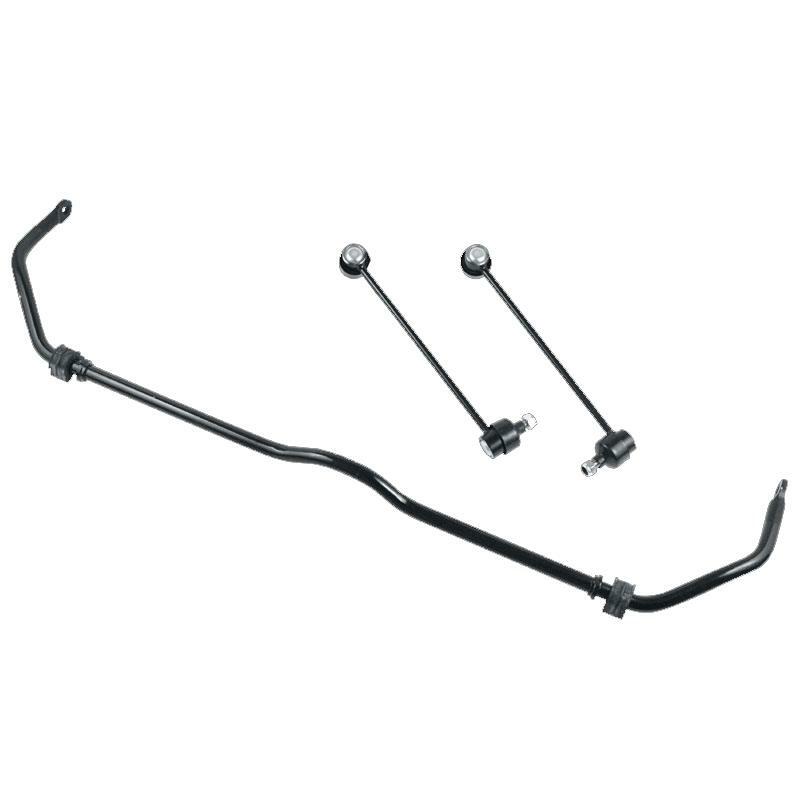 ST Anti-Swaybars available for the front and rear separately or in complete vehicle kits for a large range of vehicles. Each ST Anti-Swaybar is designed and produced in-house at our California facility and are constructed from high quality steel for precision performance, and powder coated for durability. All necessary high grade mounting hardware and bushings, as well as full instructions are included in each and every kit for simple installation.